Yesterday we came up with live images of the Nokia 2 and the alleged specs sheet claiming that the device is to be powered by Snapdragon 212, the low end budgeted Quad core processor clocked at 1.3GHz based on the old 32-bit 28nm ARM Cortex A-7 architecture and the Adreno 304 which was found on the 1st generation Moto G. It feels hilarious to see an OEM of 2017 using a 32 bit chipset. 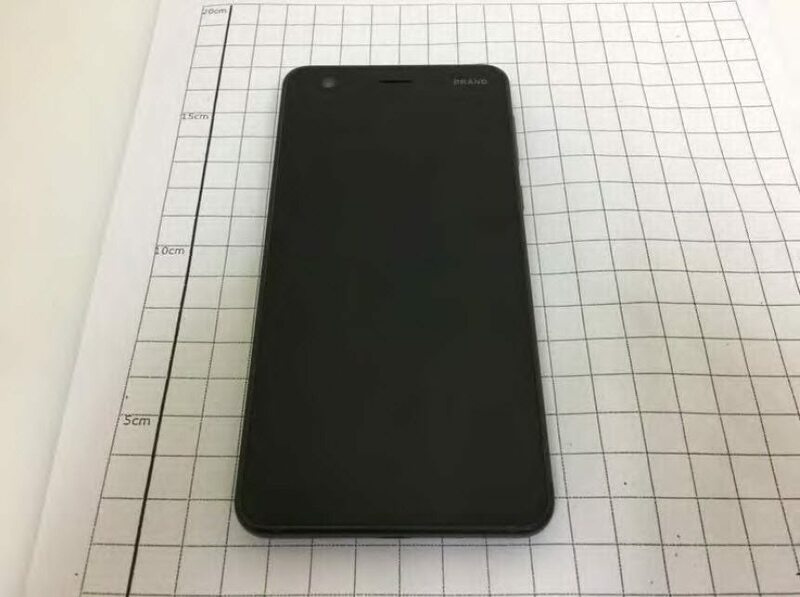 But, it seems HMD Global is all set to launch its new ultra budget device Nokia 2, as it has just passed the FCC in the US with the model number TA1029. 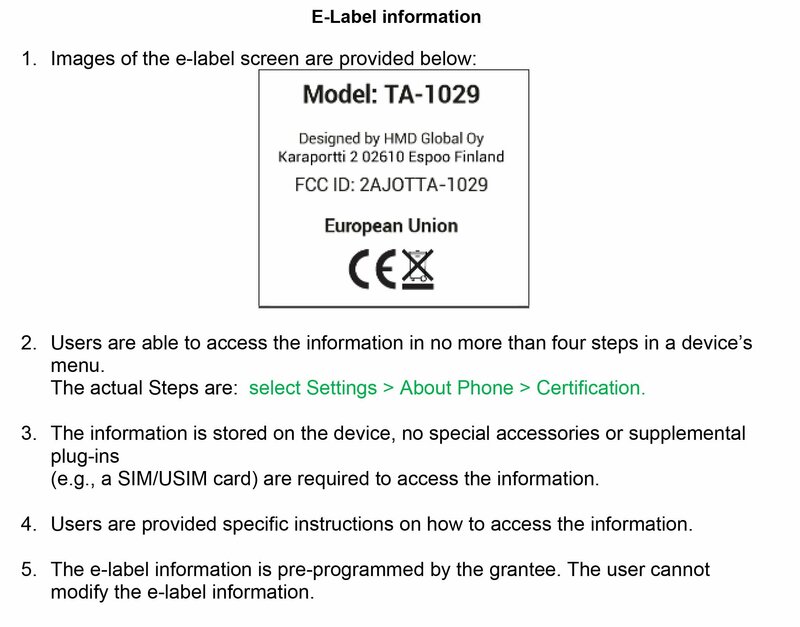 The Nokia 2 with code name HMD Global TA-1029 and FCC ID: 2AJOTTA-1029 passed the FCC certification test on 2nd August. The device will come with 1GB RAM with 8GB internal memory, which is also very surprising to see where companies like YU and Xiaomi are launching ultra low end devices with at least 2GB RAM and 16GB to 32 GB internal memory. The device is confirmed to come with a 4.5 inch with 720p HD Display panel which seems quite good in terms of PPI i.e. 326 pixels per inch. There is still no news about the battery capacity but it can be expected to be around 2400mAh. The news that came out of FCC says that the mobile network is certified under FDD-LTE 2600 (B 7) / 850 (B 5) MHz, TD-LTE 2600 (B 38) MHz, W-CDMA 1900 (II) / 900 (VIII) MHz, GSM 1900/850 MHz There. It is also passing through frequencies of Bluetooth and wireless LAN. Wireless LAN standards correspond to IEEE 802.11 b / g / n, and can be used only in the 2.4 GHz band. TA-1029 is the model number (model number) of the unreleased terminal. It is a pattern that corresponds to one of the model numbers of Nokia 2, and the specifications released is weaker than the Nokia 3. It is expected to be announced as an entry-class smartphone bearing the Nokia brand and the price will be sub $120. 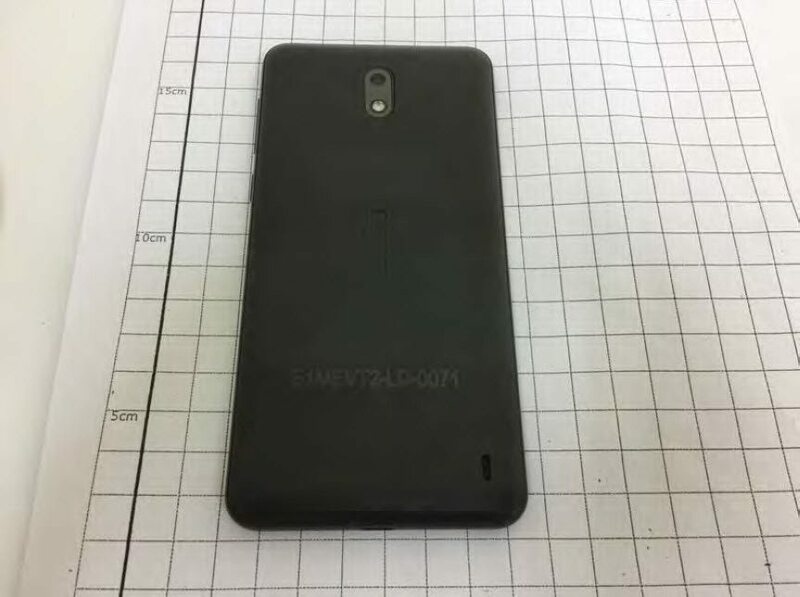 Images released also suggest that the device will be similar to the Nokia 3 launched last year , but there is no news about the material to be used for manufacturing. Nokia is holding an event on August 16 and is expected to launch the much awaited Nokia flagship Nokia 8 smartphone. We can also see the launch of the Nokia 2 in this event. However, we have to wait for the event which is around a week away from now. Stay tuned. Previous articleLenovo has finally accepted the Stock Android UI!! Next articleiPhone 8 EVT image leaked by Foxconn! !